As a Custom Cabinet shop our products can be crafted from a variety of wood species. The pictures next to the descriptions are of the woods in their natural color unaffected by staining and finishing. Please enjoy a glimpse at a few of the varieties we offer. 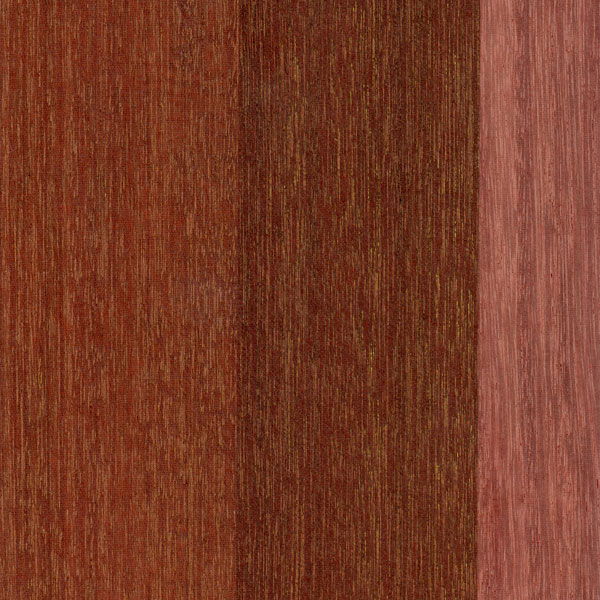 One of the most abundant hardwoods from the Pacific Northwest, its color varies from light tan to reddish brown. Darker stains bring out its beautiful fine even grain. 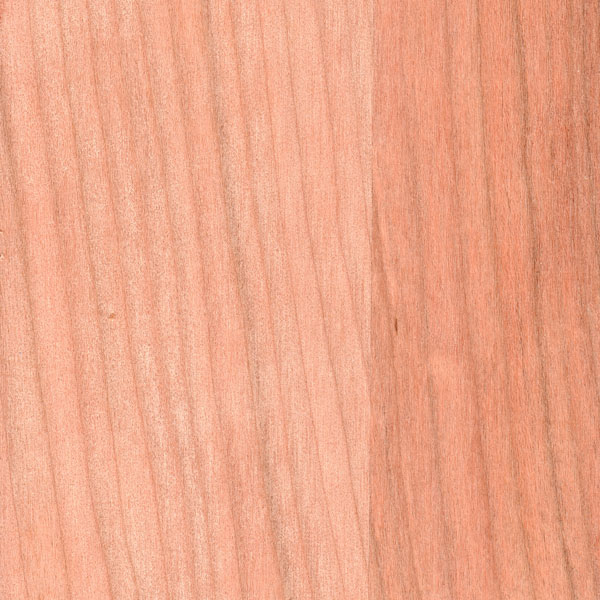 Lighter colors show off its uniform texture and gain a reddish patina with age. The knots of Rustic Alder vary in color from dark tan to black and are available filled or open. Medium to dark pinkish brown in color, Cherry ages to a deep golden brown over time. Its fine texture and closed grain is usually straight with the exception of some slight curly patterns and small pores in no specific arrangement. Cherry is very durable and beautiful finished in almost any color. The straight to wavy grain of hickory displays itself in a marvel of colors. The white to pale yellow of the sapwood blends perfectly into the light to medium brown reddish hue of the heartwood. The medium open grain texture shows through wonderfully in all finished colors. We also offer a select white and select brown for those with more conservative tastes. Known as the Brazilian Walnut, Ipe (pronounced "ee-pay") is one of the most durable lumbers on earth. Color varies from reddish brown, to a yellowish olive brown, to a dark blackish brown; sometimes with contrasting dark stripes. A hint of yellow can occasionally be seen trapped in it's fine open grain. It's exceptional resistance to decay and insect attack makes it one of our primary woods in our outdoor kitchens. Nearly white, to an off-white cream in color, the fine, even, and uniform texture can sometimes show a golden hue. Primarily from the Northeastern United States, in tree form, Hard Maple is usually referred to as Sugar Maple, and is the tree most often tapped for maple syrup. 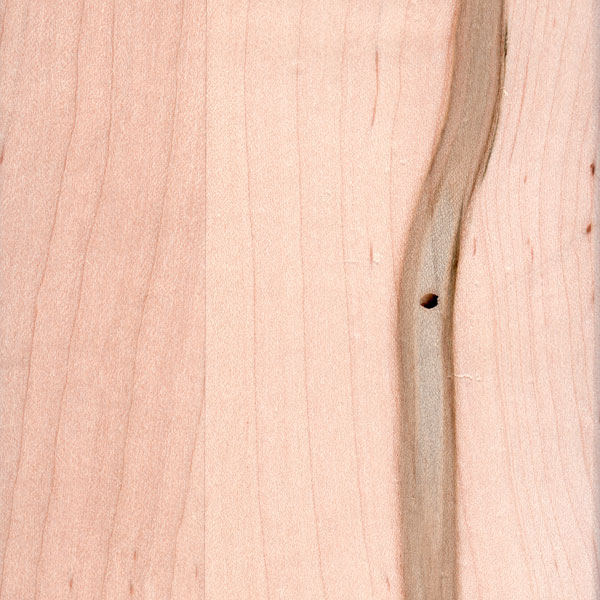 Also known as Ambrosia Maple, this form of maple is named after the Ambrosia Beetles which bore holes in the wood. The beetles bring along a fungus which causes the gray to blackish discolorations. Be assured the beetles and fungus are long gone before we ever begin any work with the wood. Medium to light stains show off its wonderful character. It can range from a lighter pale brown to a dark chocolate in color with darker brown streaks. The medium grain texture gives it excellent finishing qualities. Walnuts stability and strength have made it a sought after wood for hundreds of years. With a light to medium reddish-brown color, though there can be a fair amount of variation in its large texture, the wood is cut at right angles to the grain producing the "ray fleck" that is so highly desirable. This manner of cutting also produces a considerable amount of waste over conventional flat sawing but is well worth the added expense. Quarter Sawn Oak provides a look unequalled in other woods and has been prized since the Middle Ages in prestigious buildings such as the House of Commons in London.